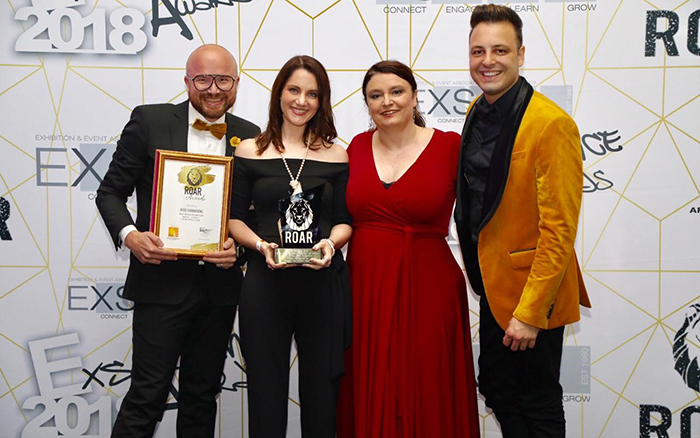 WTM Africa is proud to announce that it has been awarded the title of Best Trade Exhibition in the 6 001 – 12 000 sqm category at the Association of African Exhibition Organisers (AAXO) ROAR awards held in Johannesburg on 31 January 2019. 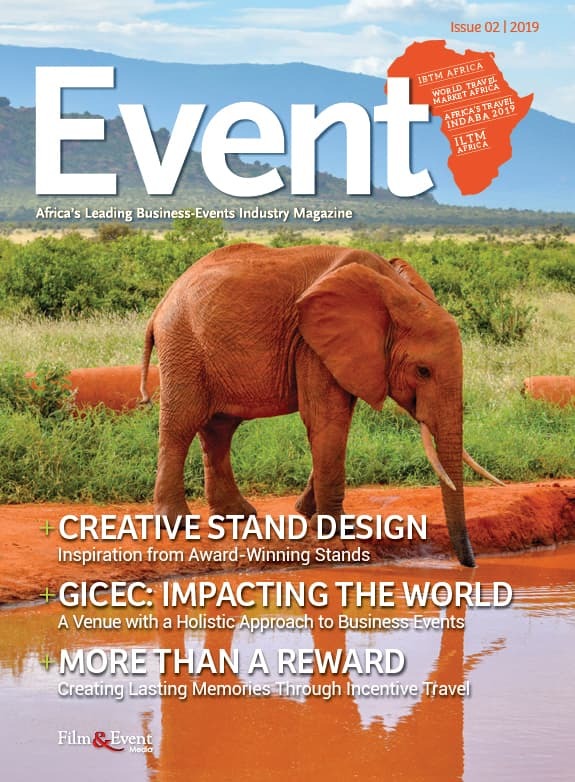 “After the announcement that WTM Africa has been named as the Best Trade Exhibition in its category, our team is excited about sharing an even bigger and better 2019 with the Travel Trade as we grow WTM Africa year on year.” says Portfolio General Manager – Travel, Tourism and Sports, Megan Oberholzer. Registration for the continent’s leading B2B Travel Trade Show, WTM Africa 2019, is officially open. 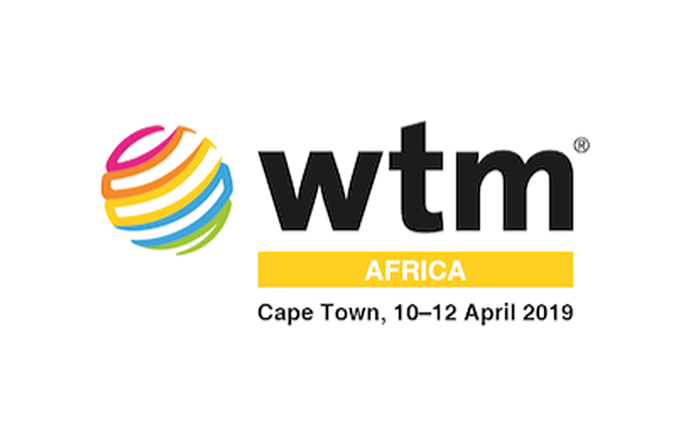 WTM Africa 2019, hosted in partnership with the City of Cape Town from 10-12 April 2019, brings travel exhibitors, buyers, experts, media and stakeholders from across Africa together for three intensive days of meeting, networking, interacting – and learning – to drive the growth of the continental industry, on a global scale. Be sure to register for WTM Africa 2019 at africa.wtm.com to experience this prestigious Event!